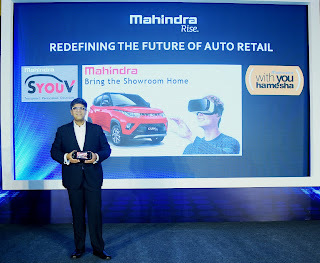 Mahindra & Mahindra Ltd. (M&M Ltd.), part of the USD 19 billion Mahindra Group today announced an industry first initiative in the automotive retail space with the launch of its ‘Bring the Showroom Home’, a portable, mobile based, interactive Virtual Reality experience. 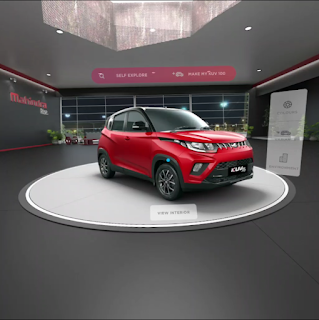 This is a unique initiative wherein a customer would get a 360 degree, all-encompassing and immersive virtual showroom experience. · Dealer Stock Availability: The user gets complete transparency of the stock at dealerships in his vicinity. 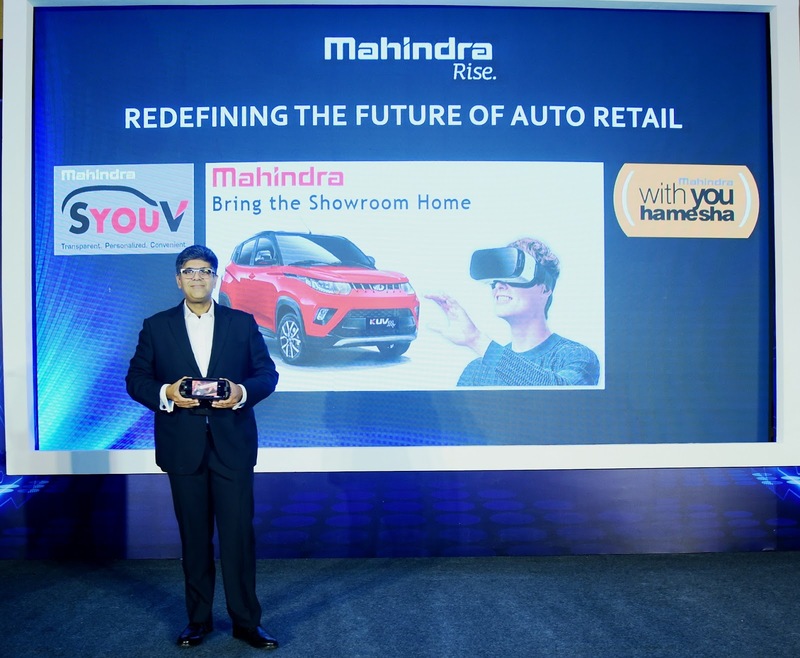 In case a stock is not currently available, the user can view the estimated next availability date for the selected stock at a particular dealership of his/her choice. · Talk to Our Expert (TTE): Connect with a Mahindra expert either through chat, audio call or video call. 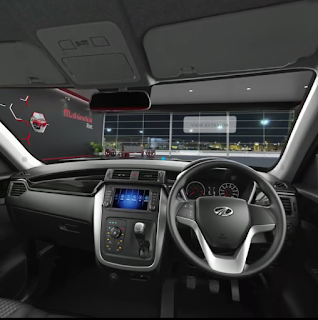 · Compare Cars: Compare your prospective Mahindra SUV with other market leading SUVs. A key feature of the platform is photo compare which is not available on other platforms. · Finance & Insurance: The user gets to browse several finance and insurance options offered by leading banks and insurers. Basis their selection, they can request a quote from the bank or insurer. · Test Drive – Anytime, Anywhere: The user has the option to browse available slots online and block a slot for test drive. He can also track the TD vehicle coming to his location through google maps. · Book Your Customized SUV Online: The user can book an SUV online and also add accessories available for the selected variant. 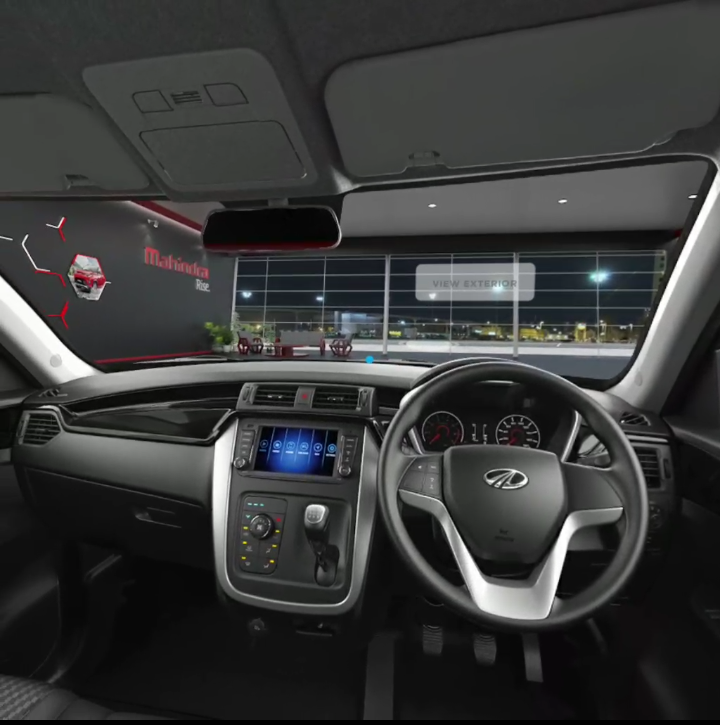 He also has the option of selecting a vehicle model, variant, colour as well as view prices and available offers/schemes online.